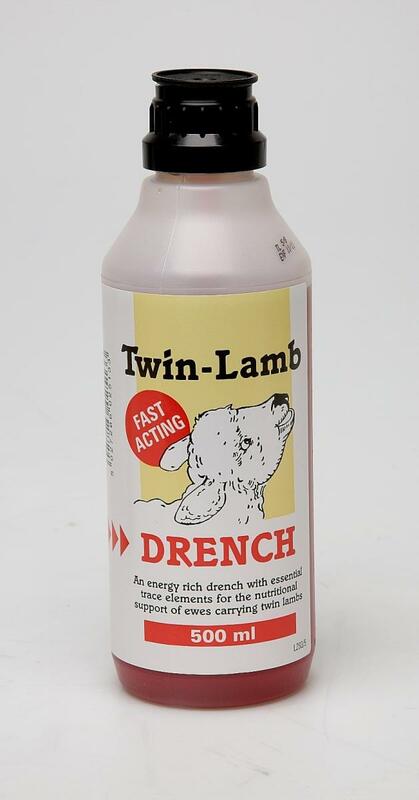 A fast acting energy rich drench with essential trace elements for nutritional support of ewes carrying twin lambs. Shake well before use. To provide the necessary replacement energy give the ewe 75ml and repeat in 6 hours if necessary. 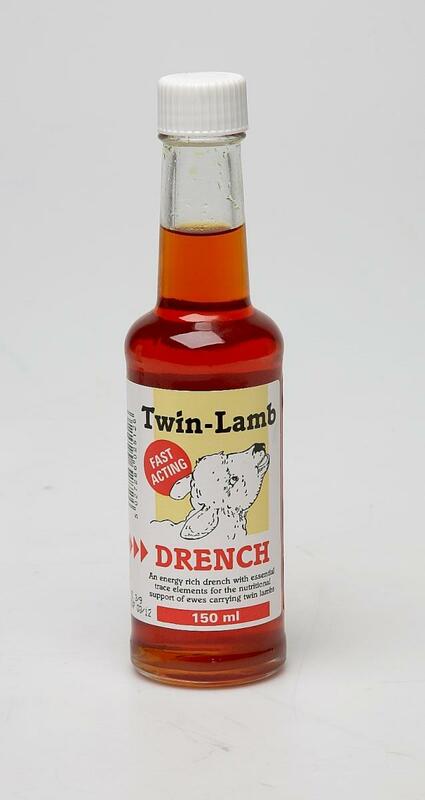 There are currently no questions for Battles Twin Lamb Drench - be the first to ask one!